DONALDSON – Ancilla College in Donaldson has inaugurated its 10th president. Michele Dvorak, who previously served as chief operating officer at the Marshall County school, officially took the helm during a ceremony attended by students, faculty and multiple leaders including University of Saint Francis President Elise Kriss and Plymouth Mayor Mark Senter. Dvorak succeeds Ken Zirkle, who retired in May following the school’s commencement ceremony. Zirkle came to the school as interim president in 2014 and led multiple major campus initiatives, including the construction of Ancilla’s first residence halls. Prior to working at Ancilla, Dvorak served as a professor and vice president of academic and student affairs at Calumet College of Saint Joseph in Whiting. She holds degrees from the University of San Francisco, University of Dayton, Alverno College and Ancilla and is a part of the leadership team of the Poor Handmaids of Jesus Christ in Donaldson. 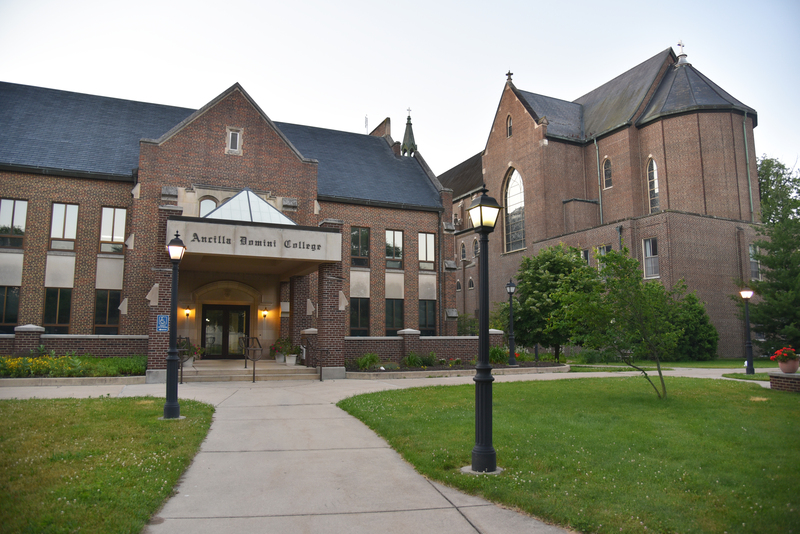 Ancilla College was founded in 1937 and is a sponsored ministry of the Poor Handmaids of Jesus Christ.